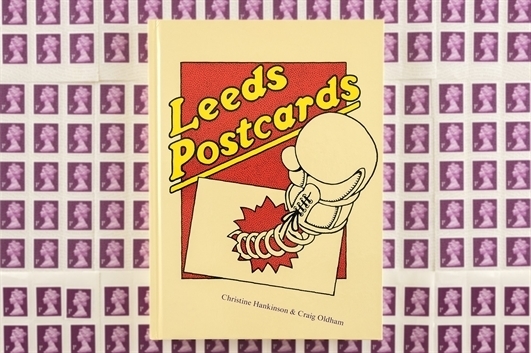 'Leeds Postcards' by Christine Hankinson and Craig Oldham. 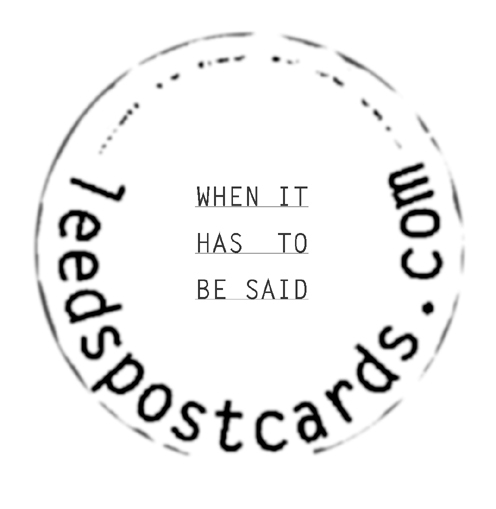 Covering a fascinating range of domestic and international politics, causes and campaigns. 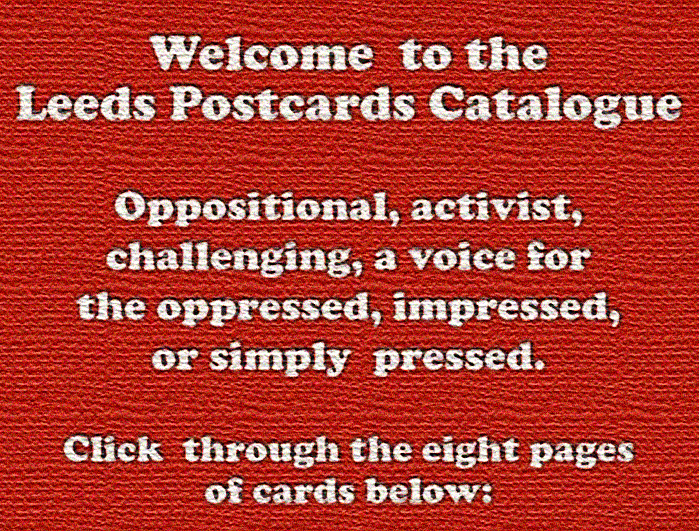 It is a brilliant artistic record of the struggles,triumphs, and issues from 1979 to the present day. Published by Four Corner Books this beautiful full colour hardback book measures 22cm x 16cm, is 152 pages long & is ONLY £12 !